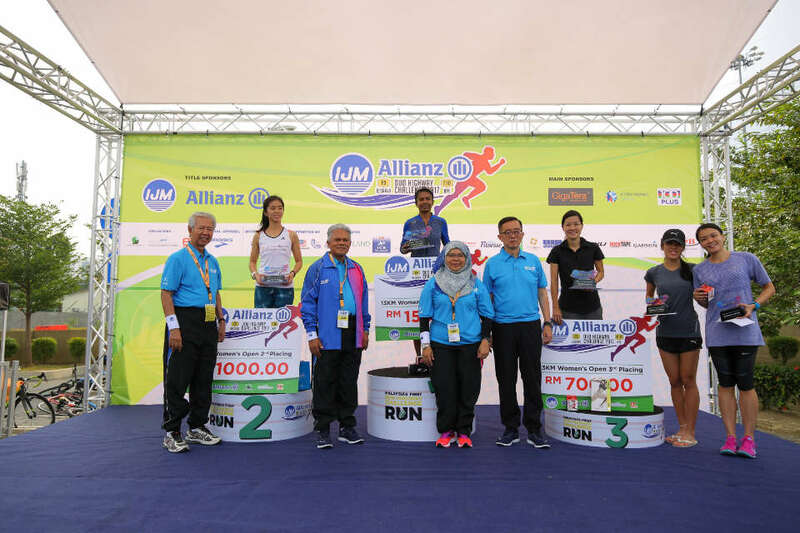 On 30 July 2017, the IJM-Allianz Duo Highway Challenge took place at the Besraya Highway, welcoming more than 5,700 runners. IJM-Allianz Duo Highway Challenge is Malaysia’s first ever duo highway challenge. 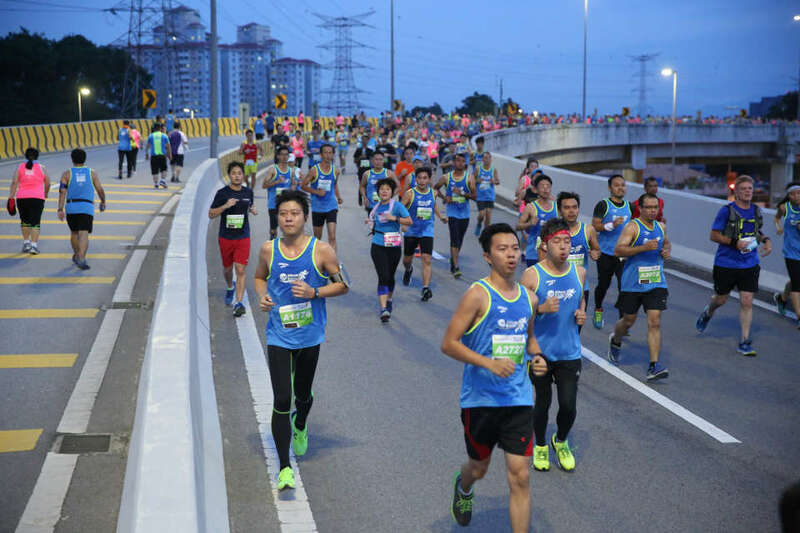 The first leg successfully kicked off on Sunday, 30 July 2017, at the elevated Besraya highway. The race offered 2 categories: 13km challenge run and 6km fun run, which attracted more than 4,400 and 1,300 runners respectively. The 13km highway challenge was flagged off at 6:30 a.m. while the 6km fun run started at 7 a.m. Both races started and finished at Loke Yew Toll Plaza. 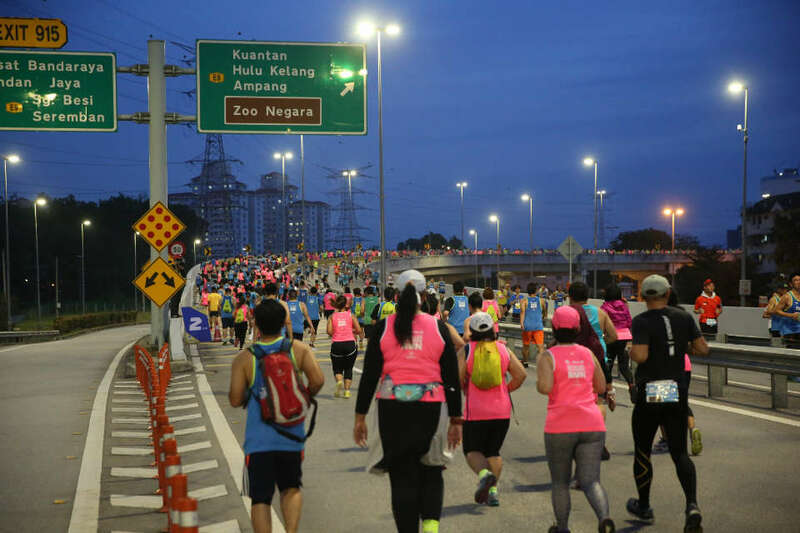 Participants enjoyed a scenic view of Kuala Lumpur city skyline on an early Sunday morning as they ran along Besraya highway. The total length of the highway is nearly 29km, connecting UPM Serdang, Balakong, Salak Selatan, Ampang, and Jalan Istana. The supporters and finishers of the Besraya Highway Challenge also participated in exciting activities at the Race Village, including the electric buzzer game and various one-minute challenges at the IJM booth as well as the opportunity to grab Allianz’s exclusive promotion rates for home insurance premium plans during the event. 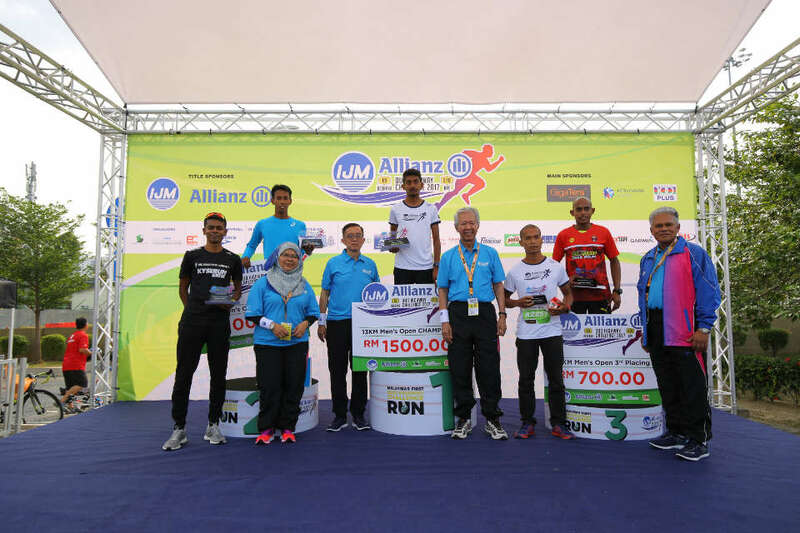 Nik Fakaruddin Ismail came in at second place with 45 minutes and 2 seconds, followed by Anas Rosli with a timing of 45 minutes and 30 seconds. Behind Sheela, Lou Chooi Fern finished at second place with a time of 57 minutes and 50 seconds, and Michelle Looi Mei Yan came in third at 1 hour 3 minutes and 4 seconds. The second leg of the Duo Highway Challenge will be held at NPE Highway on 10 September 2017. The race will start at the iconic Sunway Pyramid. The overall champion of the Duo Highway Challenge, who has the best total timing of 13km Besraya Challenge and 21km NPE Challenge, will win a cash prize up to RM2,000 and a round trip to Osaka, whereas second and third place winners will win a round trip to Thailand with cash prizes of RM 1,000 and RM 500 respectively. 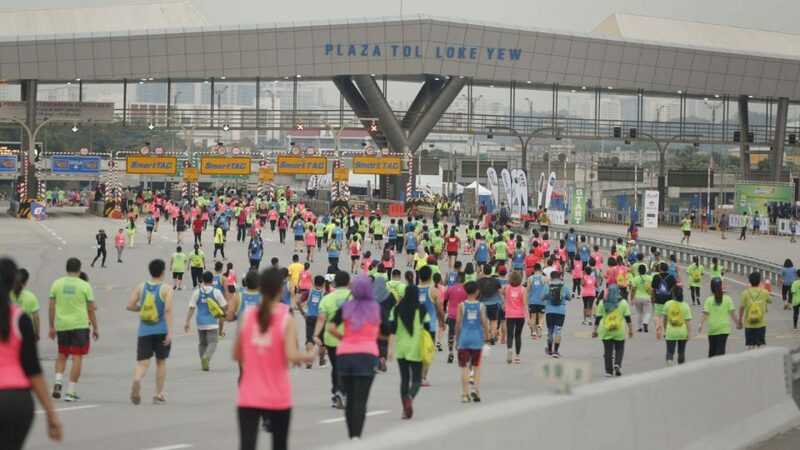 The duo highway challenge was held in collaboration with IJM Corporation Berhad and Allianz Malaysia Berhad as the title sponsors and Besraya (M) Sdn Bhd (a subsidiary of IJM Corporation Berhad’s Toll Division) as the venue sponsor. The event is organized by EC Pixels Sdn Bhd.